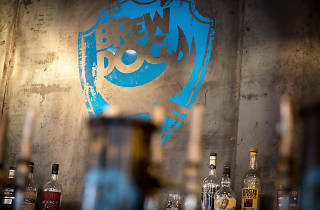 Since launching in Aberdeen in 2010, the Brewdog brewery and bar chain has become an international phenomenon, with venues as far afield as Finland, Brazil, Belgium and Tokyo. 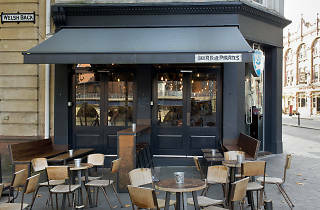 The wildly successful craft beer company’s Bristol venue, handily placed close to Castle Park on the corner of Baldwin Street, has been a fixture in the city centre since 2012. 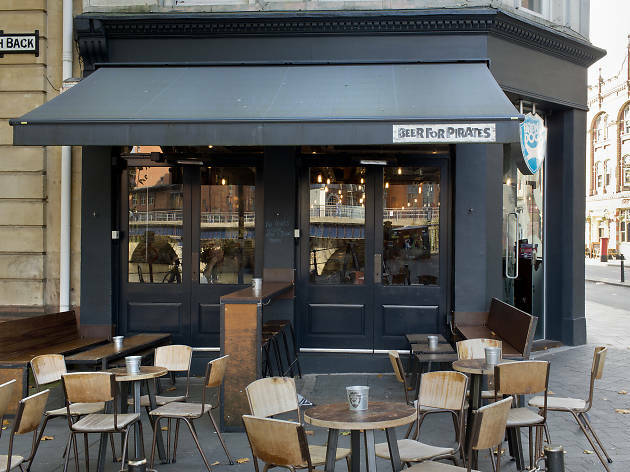 Those who’ve visited any of the chain’s other venues will know what to expect: a busy, in-your-face bar that offers “craft beer for the people”. 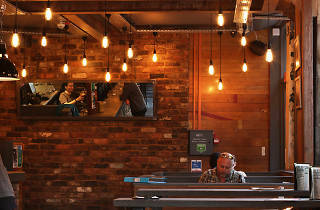 In practise, that means delivering a range of beers, brewed in their Scottish HQ, that touch on a wide range of international styles. So, there’s the now familiar Punk IPA, the American style, Gluten-free Vagabond Pale Ale, a rather fine pilsner (ludicrously named This.Is.Lager), and a variety of small-run, “abstract” and seasonal offerings. 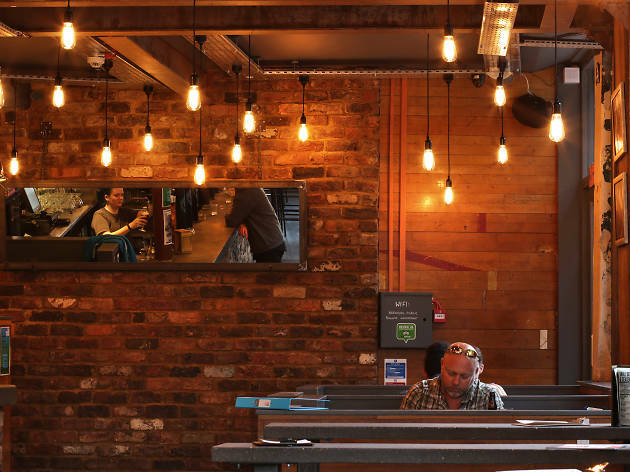 It’s not the place to go for a quiet drink, especially at weekends, but it’s hard to fault the quality and diversity of the company’s beer range. 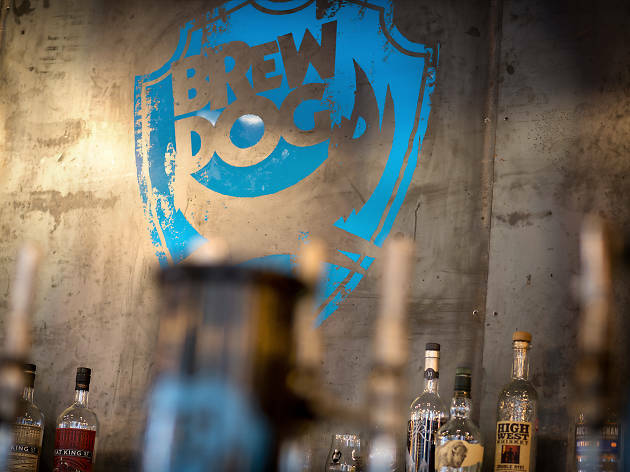 Besides, if you’re talking about “craft beer”, it was arguably Brewdog that kick-started the revolution.